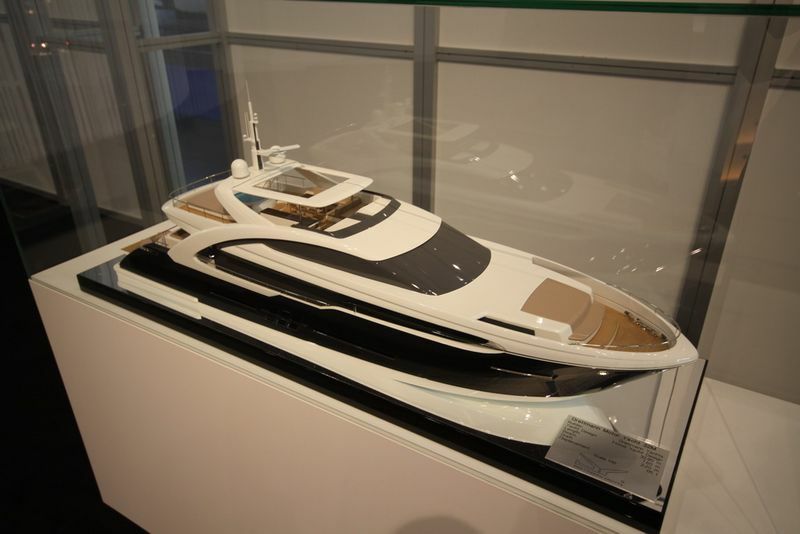 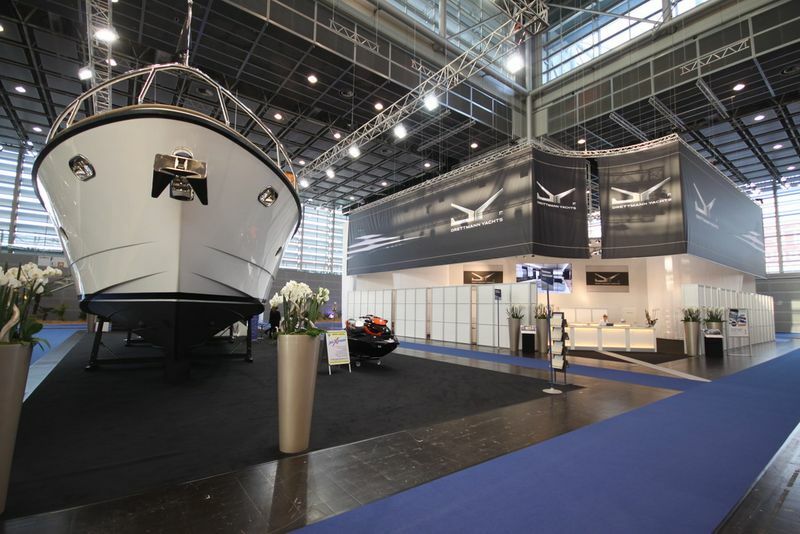 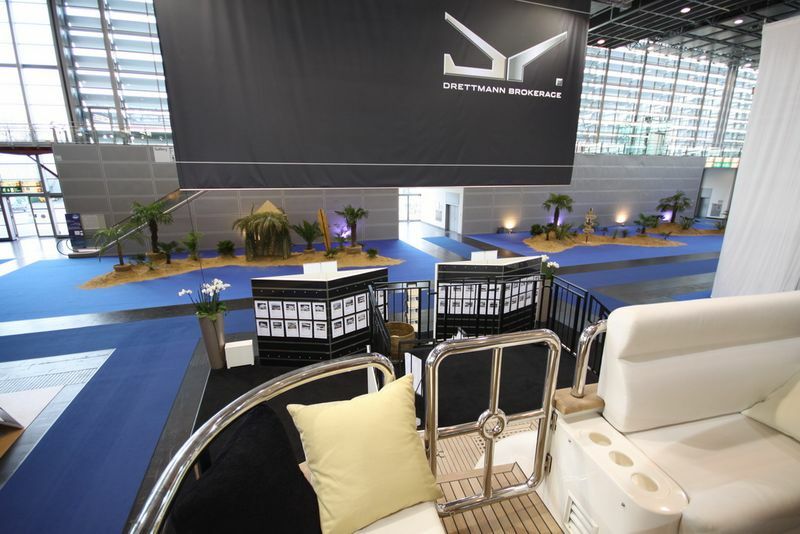 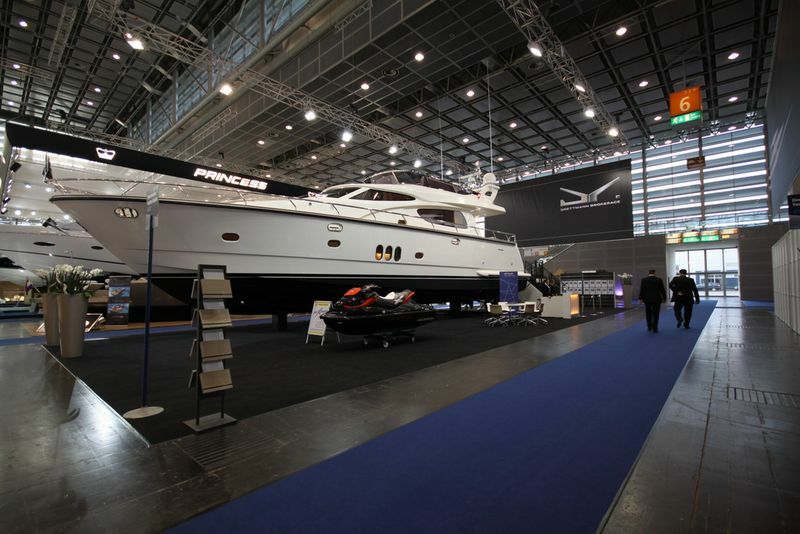 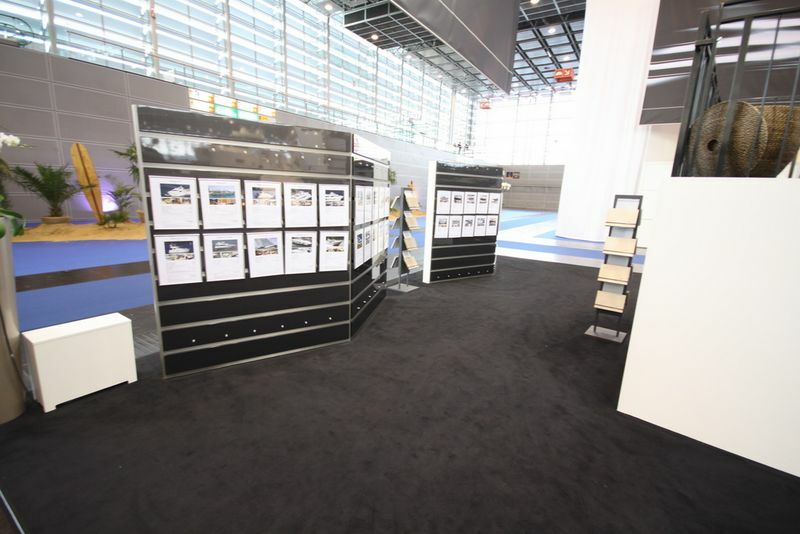 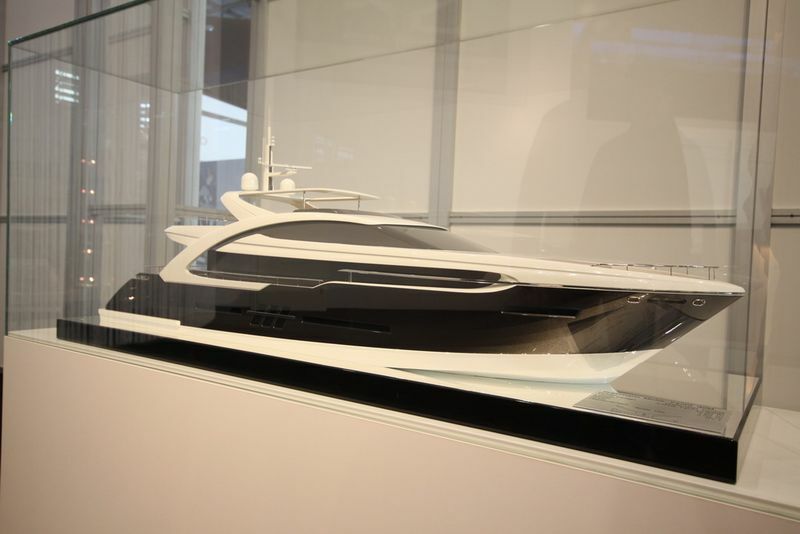 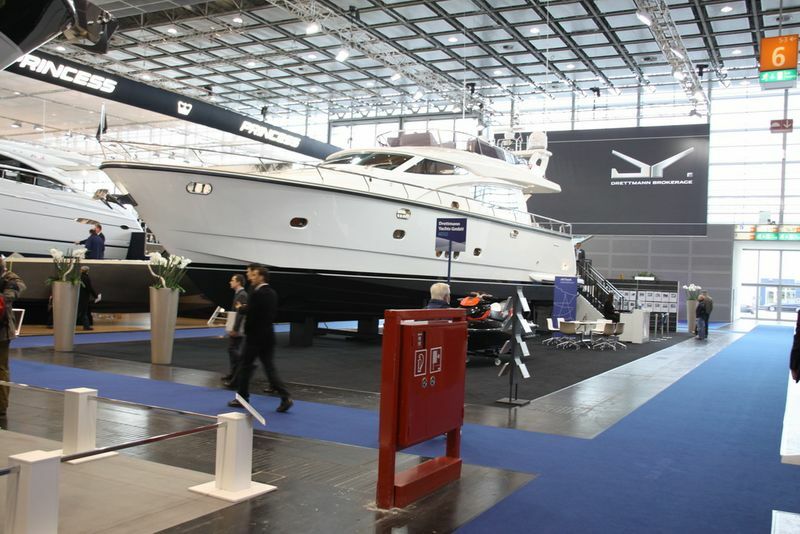 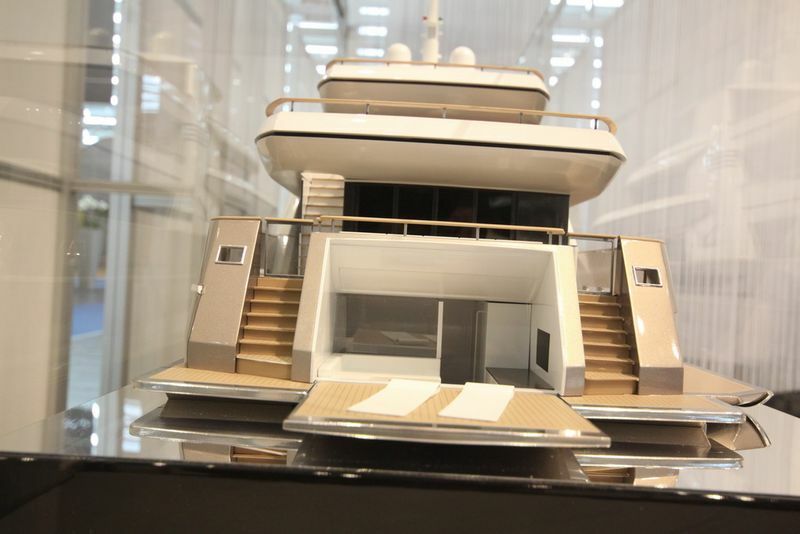 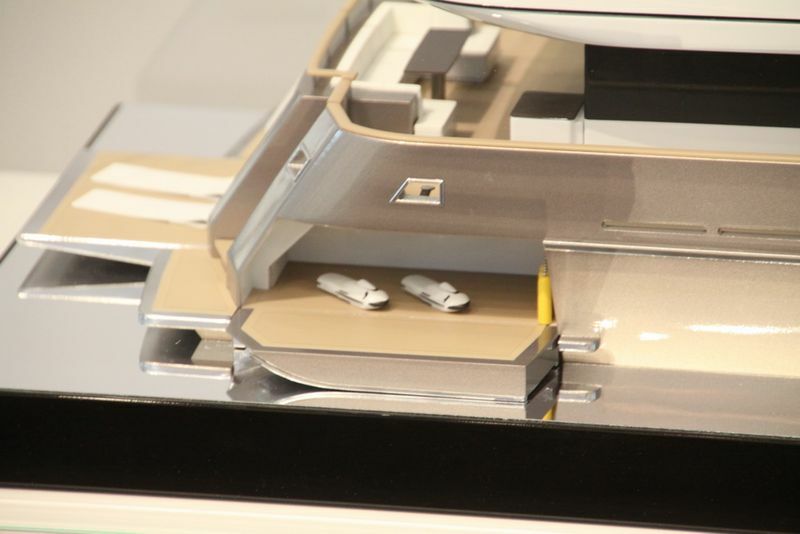 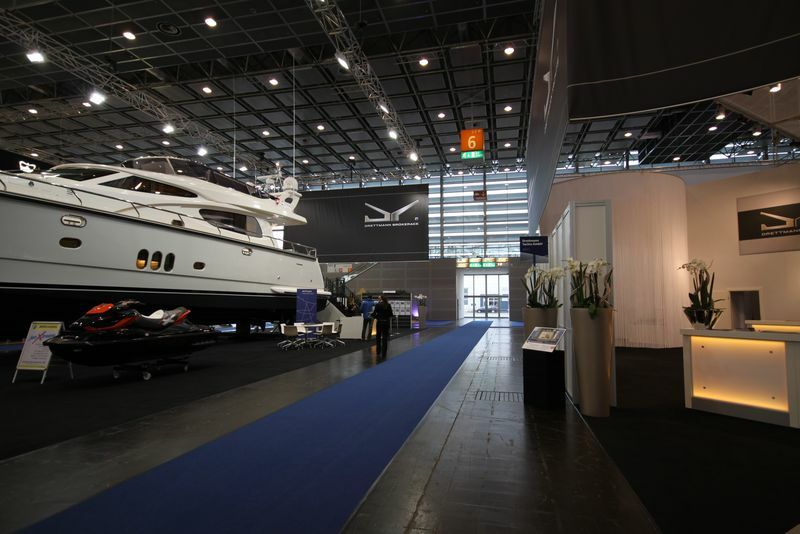 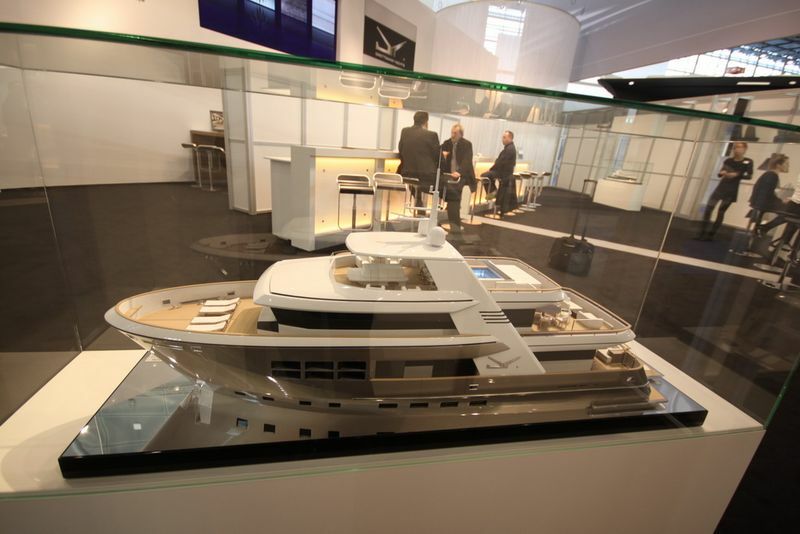 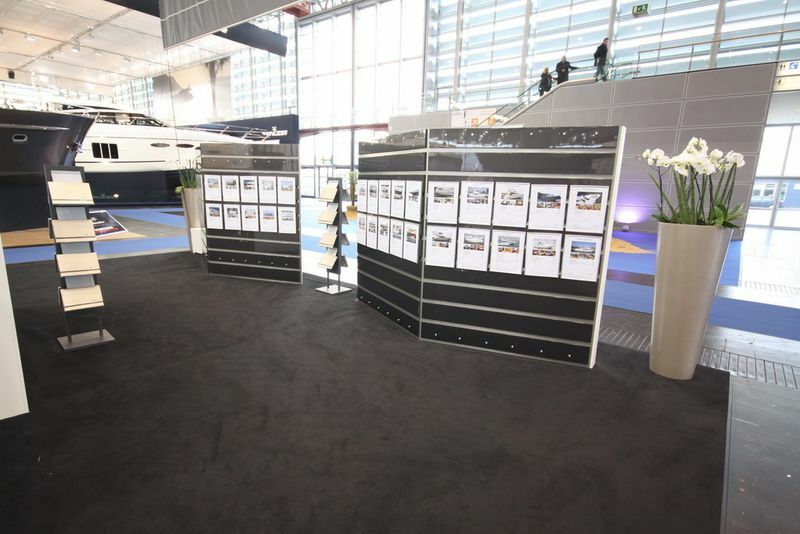 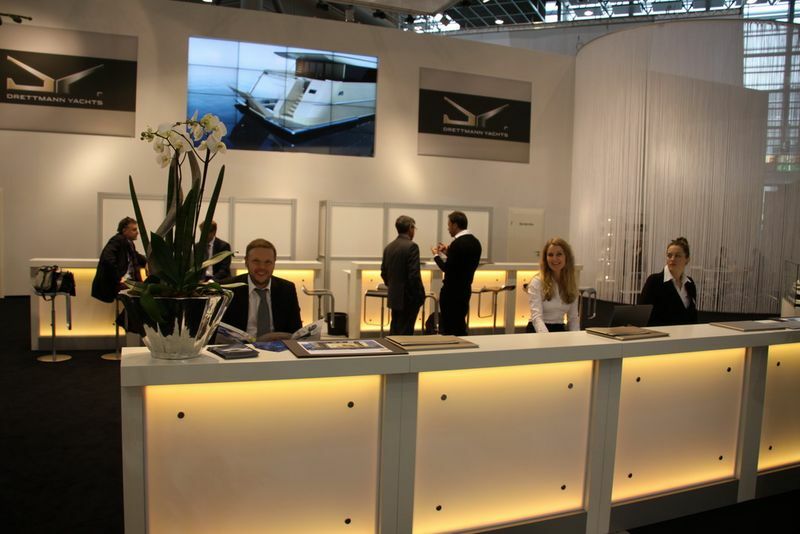 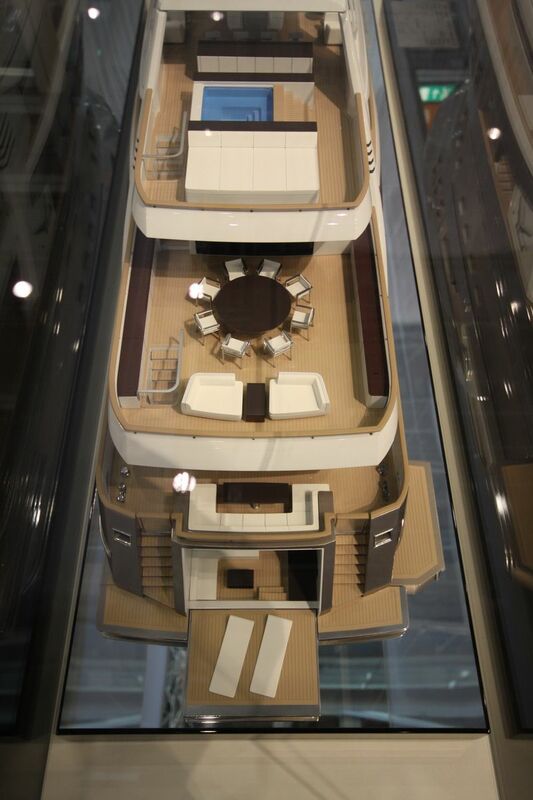 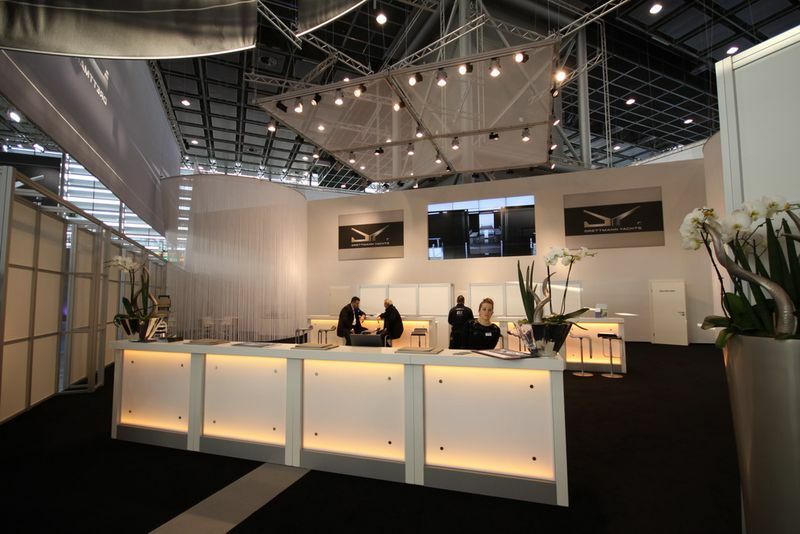 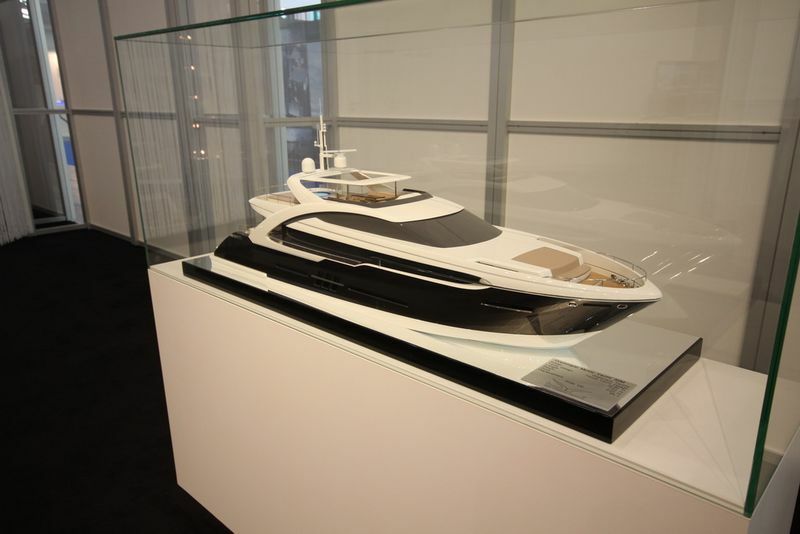 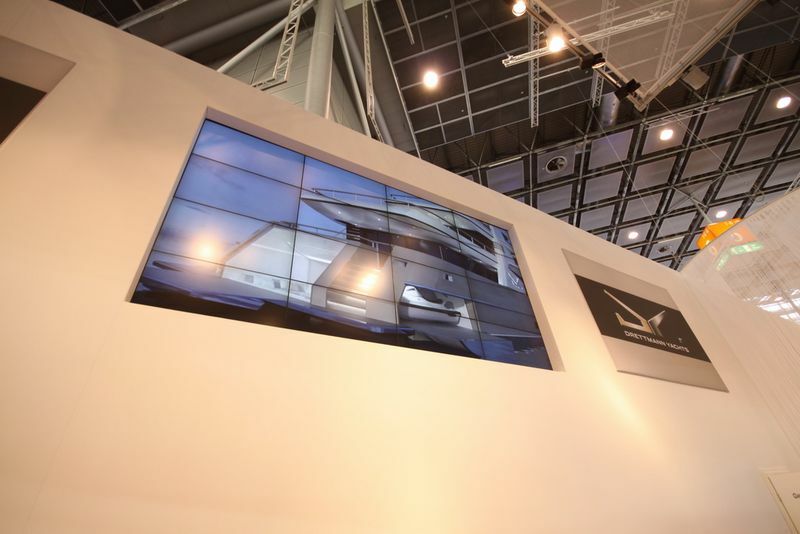 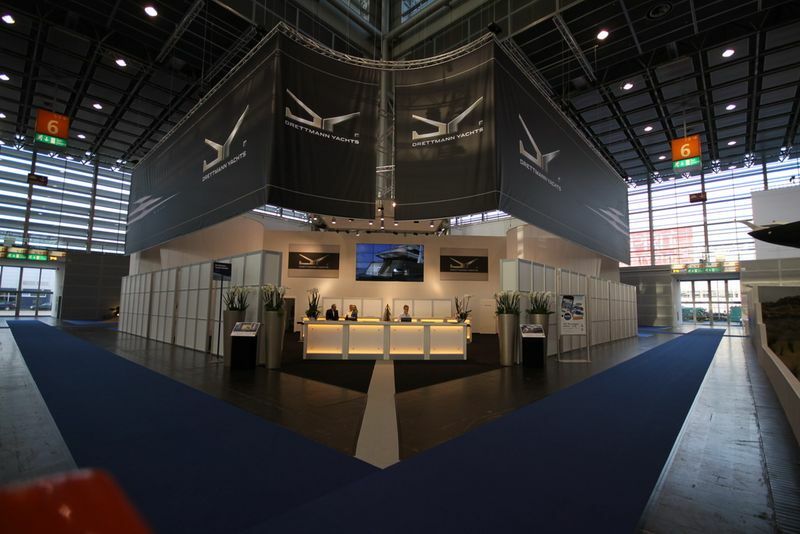 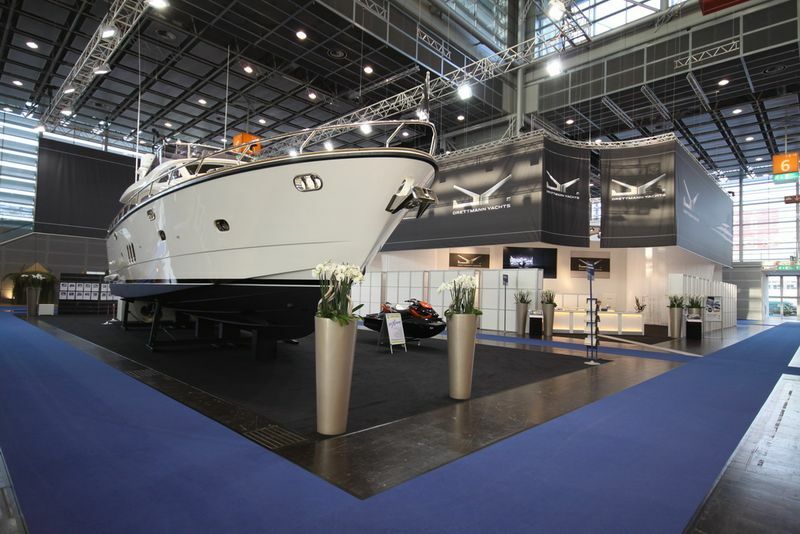 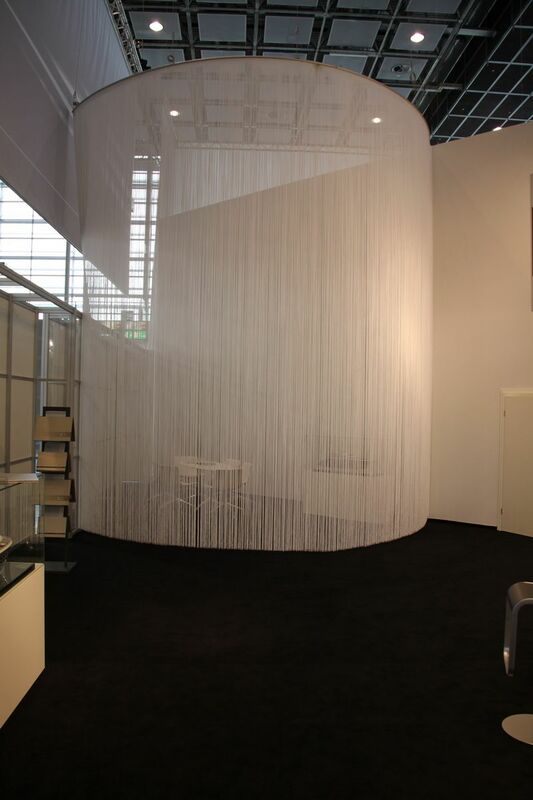 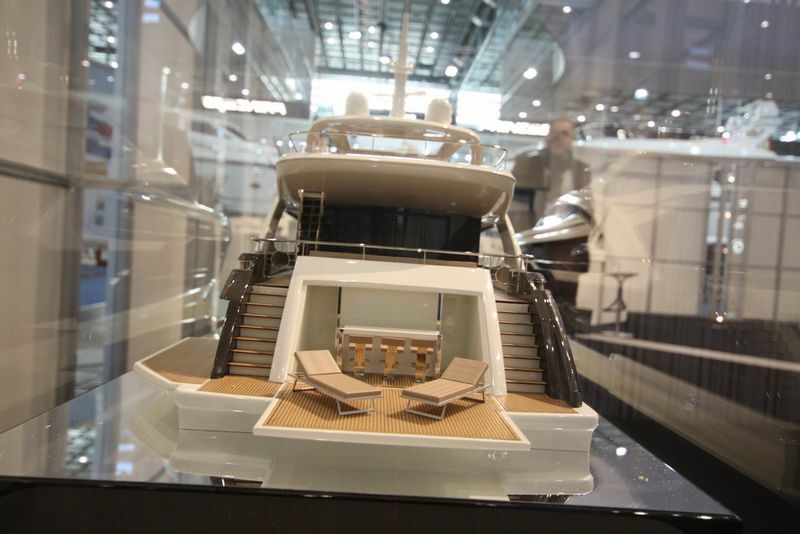 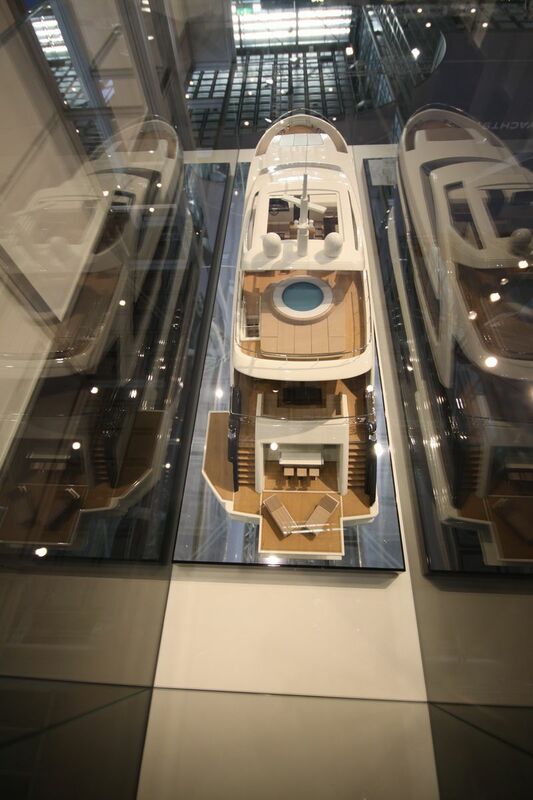 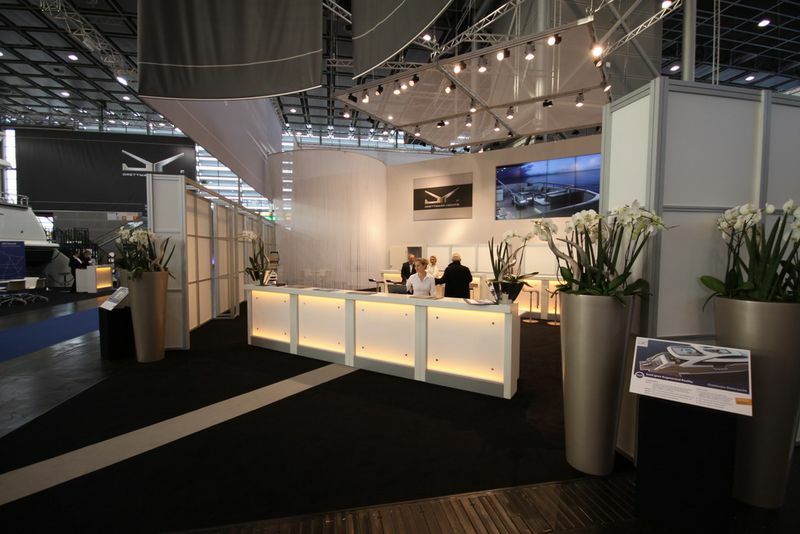 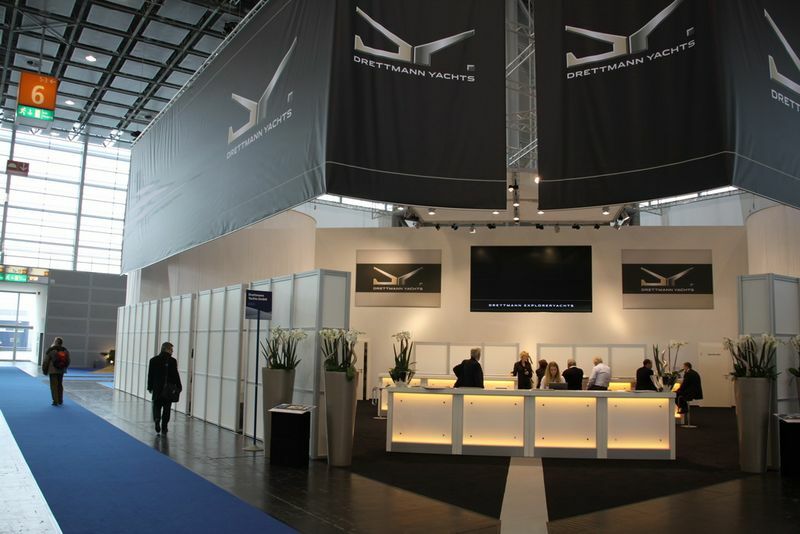 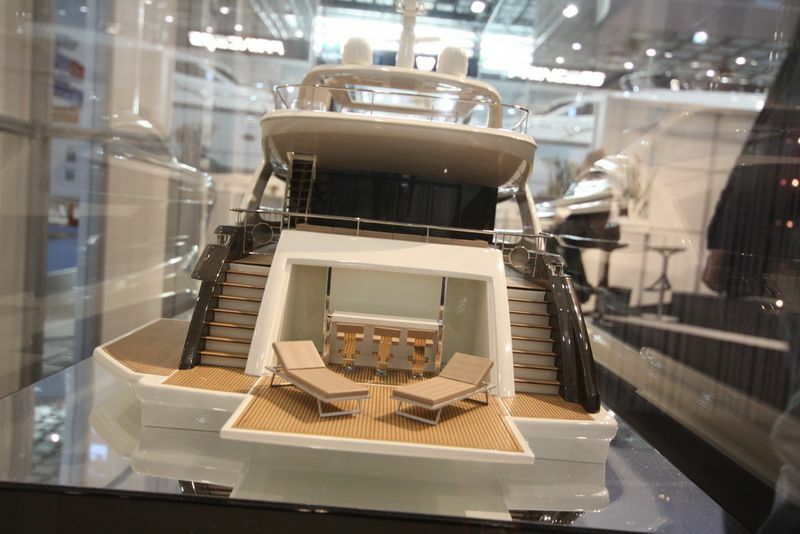 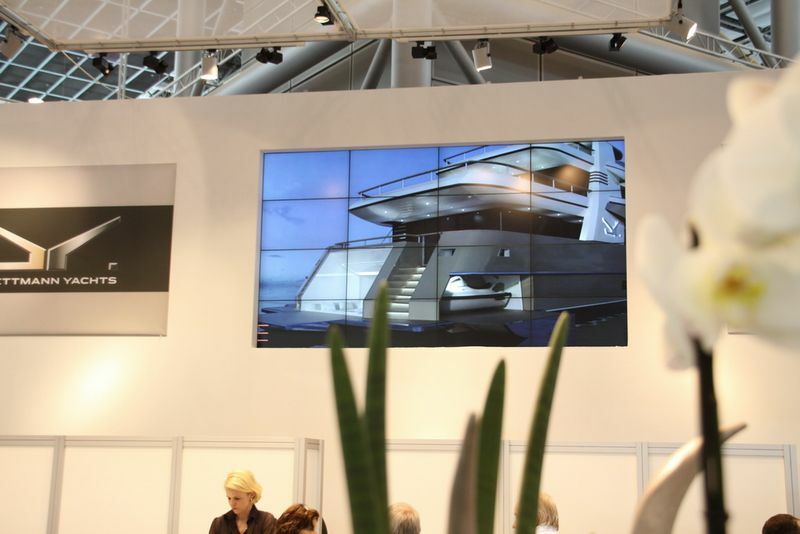 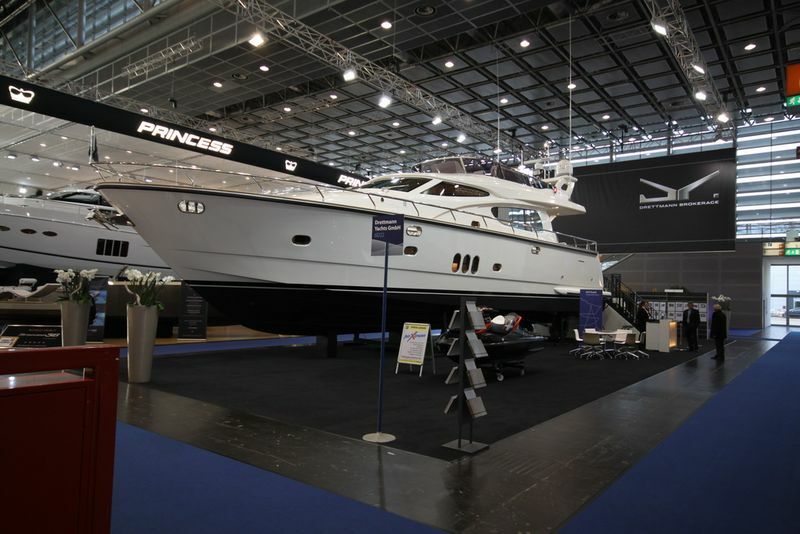 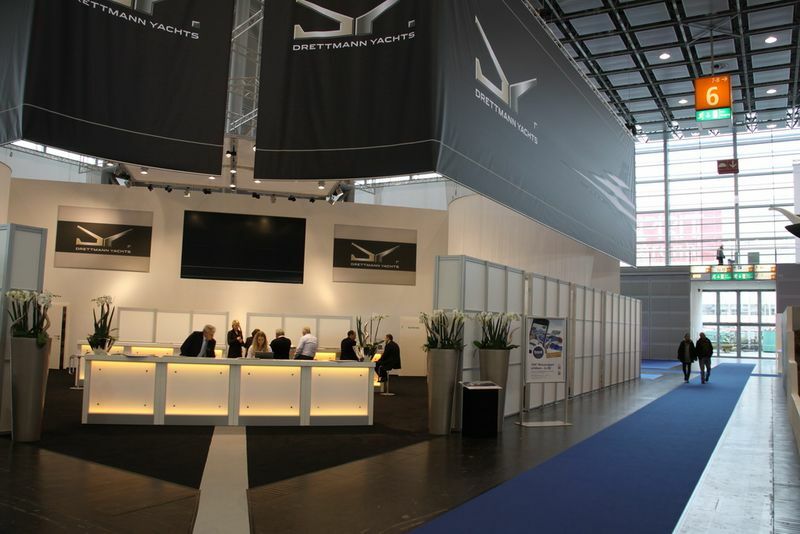 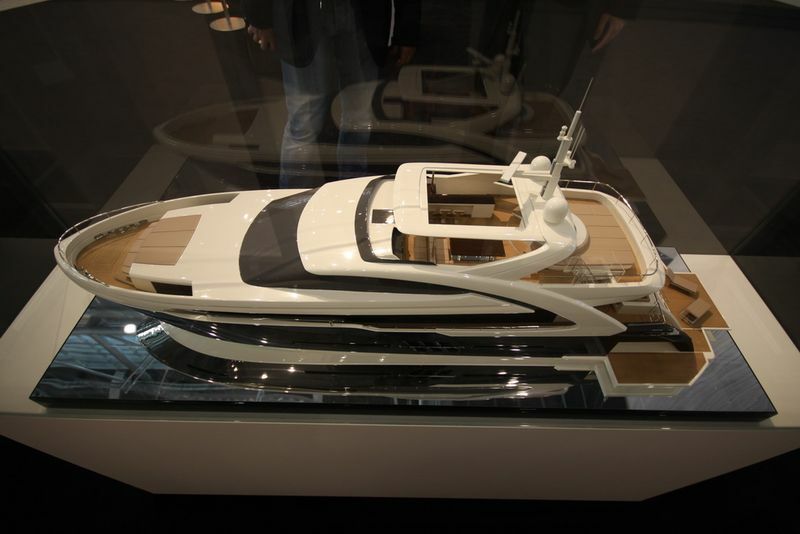 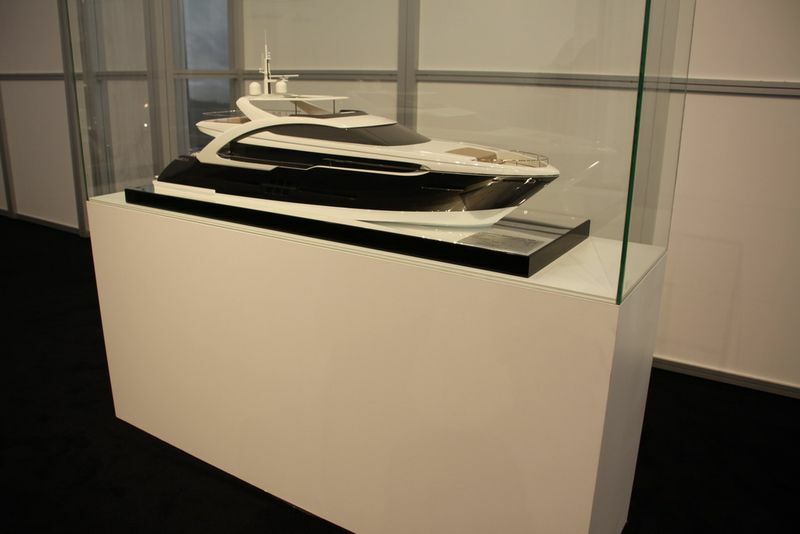 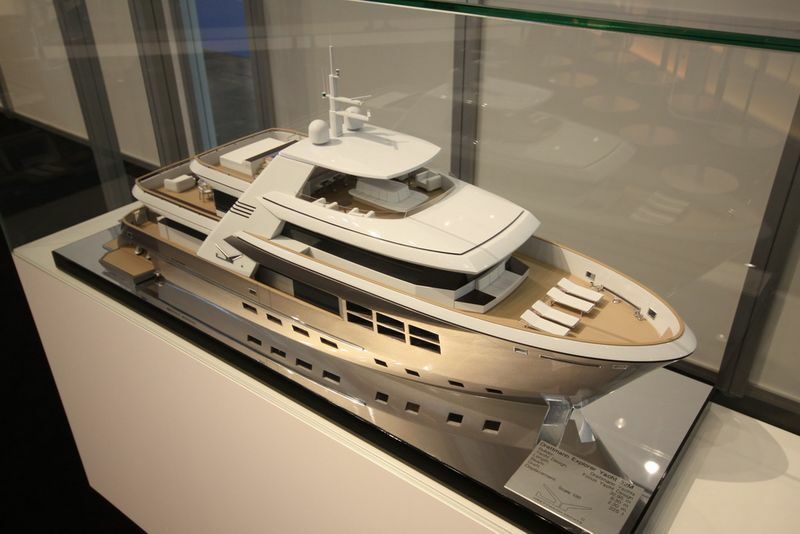 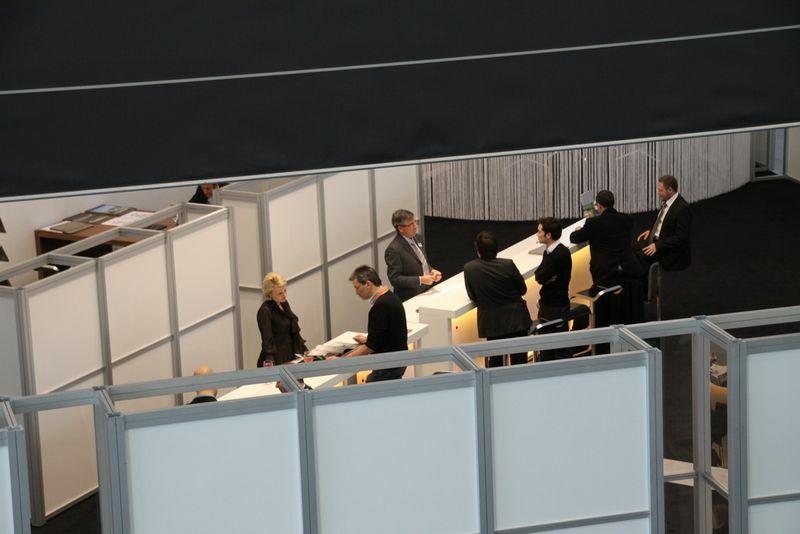 We would be happy if you visit us at the boot Düsseldorf 2012. 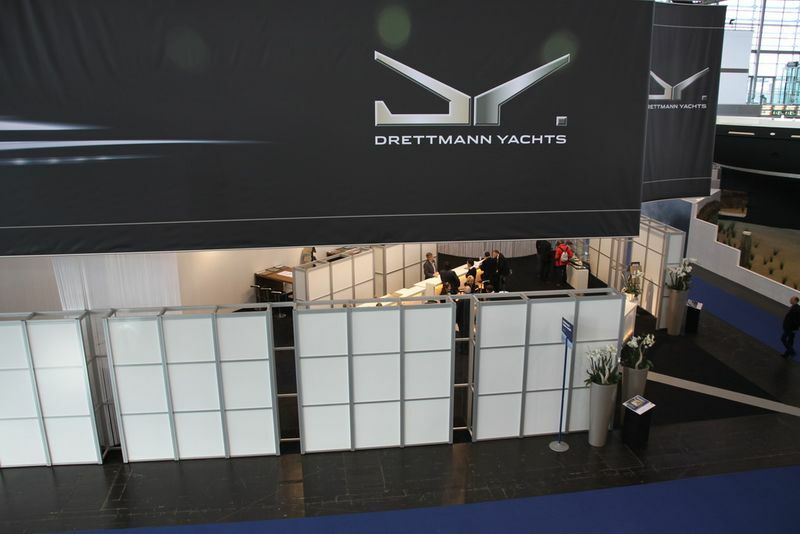 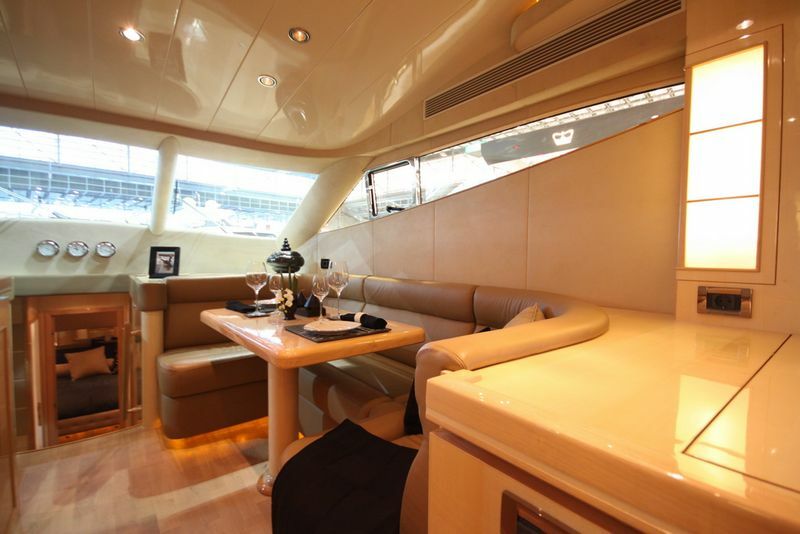 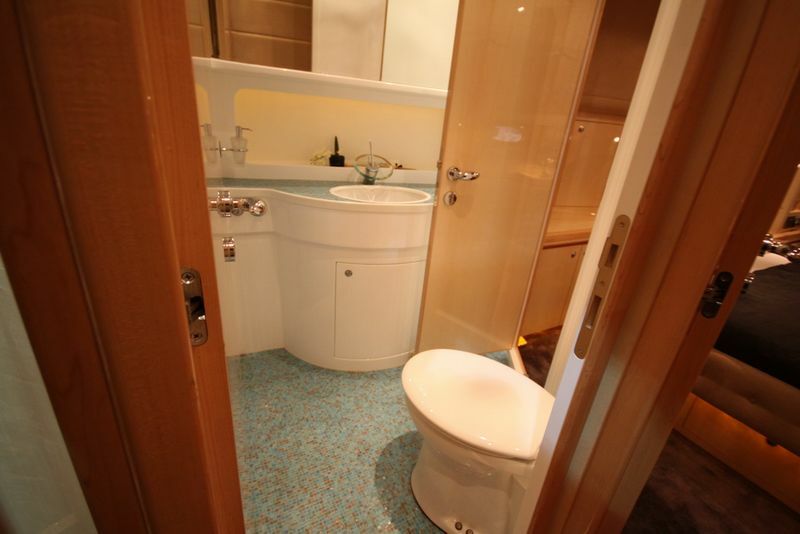 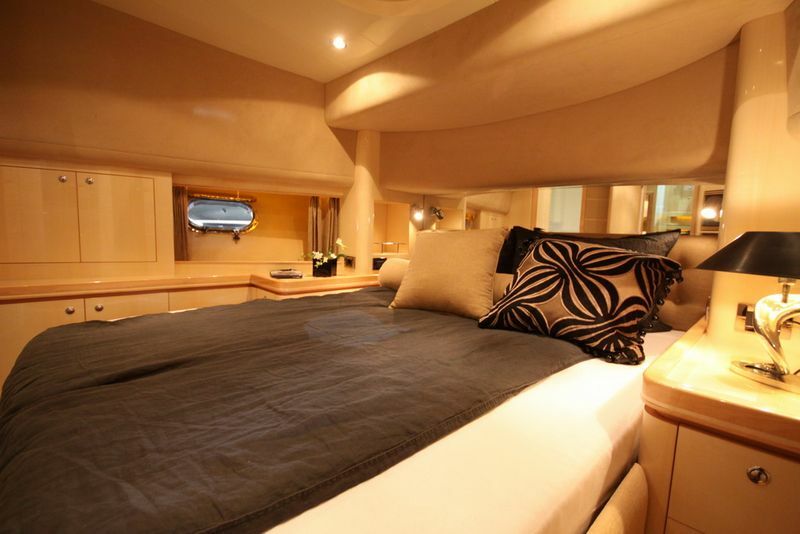 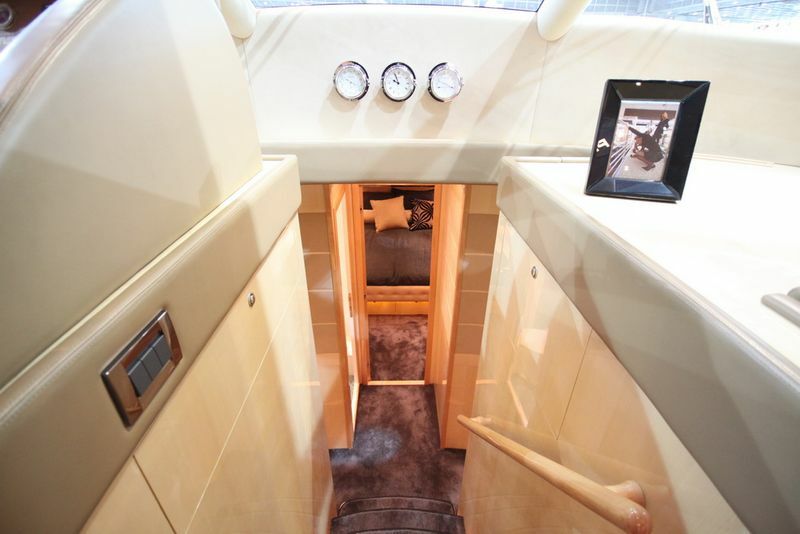 The Drettmann Brokerage sector, on the other hand, will be offering a finished and full size 60 foot Elegance Yacht, refitted in typical meticulous Drettmann quality and offering extremely attractive value for money. 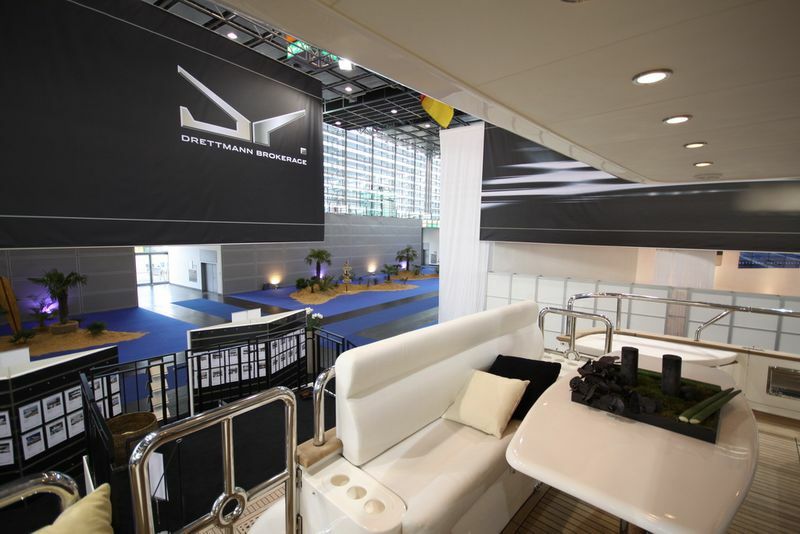 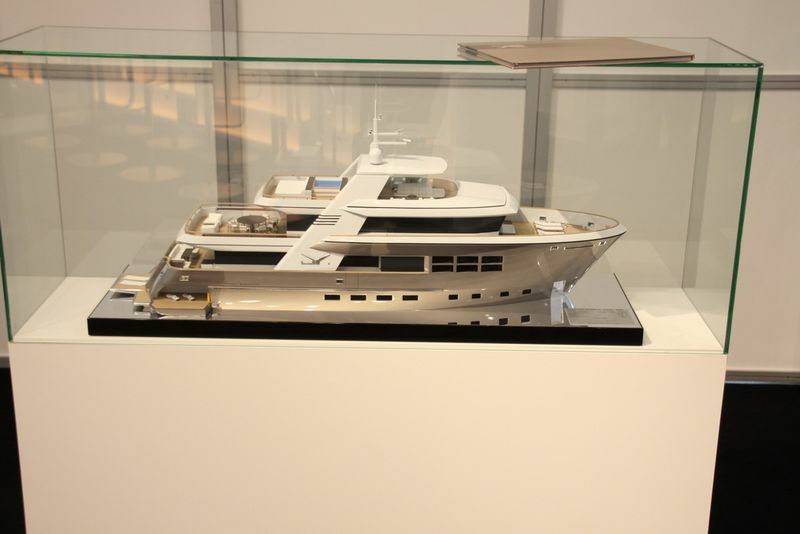 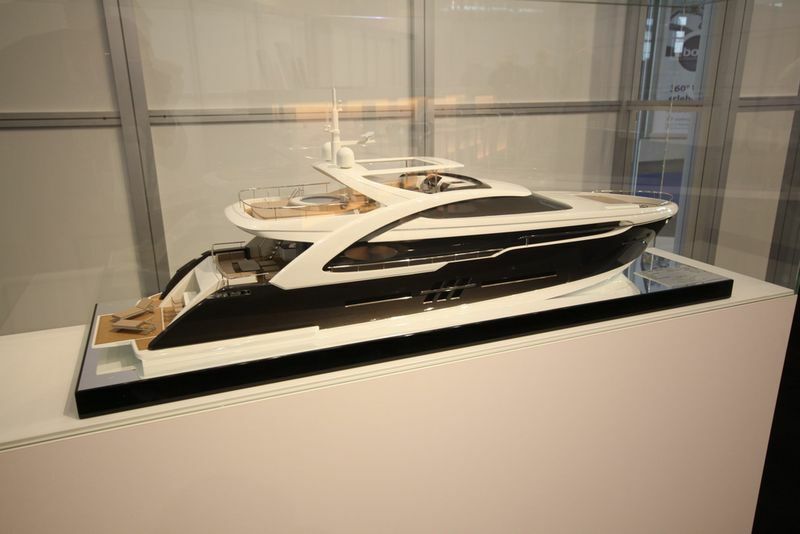 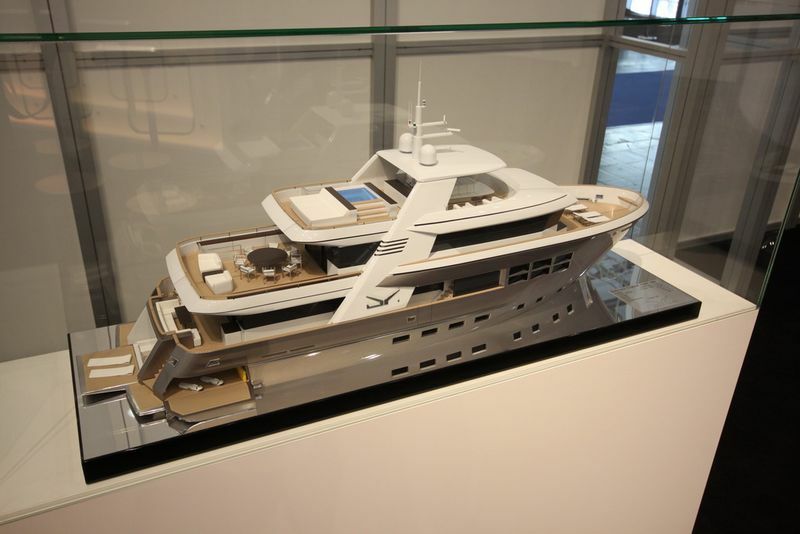 We are so pleased with this yacht that we can’t wait to show it to you at our prestigious second booth in Hall 6 (booth D22).